Drewry’s new global container port connectivity index shows that sometimes, smaller ports can equal or better the liner connectivity of larger ones. In the latest edition of Drewry’s Ports & Terminal Insight report, Shanghai is the port with the highest (maximum) index figure. It is directly connected by services to all world regions, and has the highest number of mainline services calling per week (168 in total). As the world’s largest container port, it is not surprising that Shanghai tops the table. Given the scale of the container port industry in Asia, and the extent of major gateway and hub ports, it is also not surprising that nine out of the top ten ports are in Asia. The tenth place is occupied by the North European port of Rotterdam, but with a connectivity index score of only around one-third that of Shanghai. 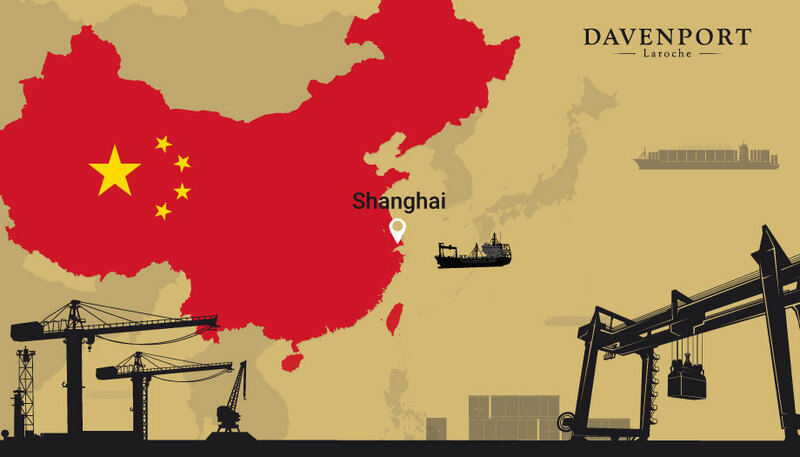 Get in touch with Davenport and we will show you how owning containers will give you access to the world’s most profitable market – CHINA.